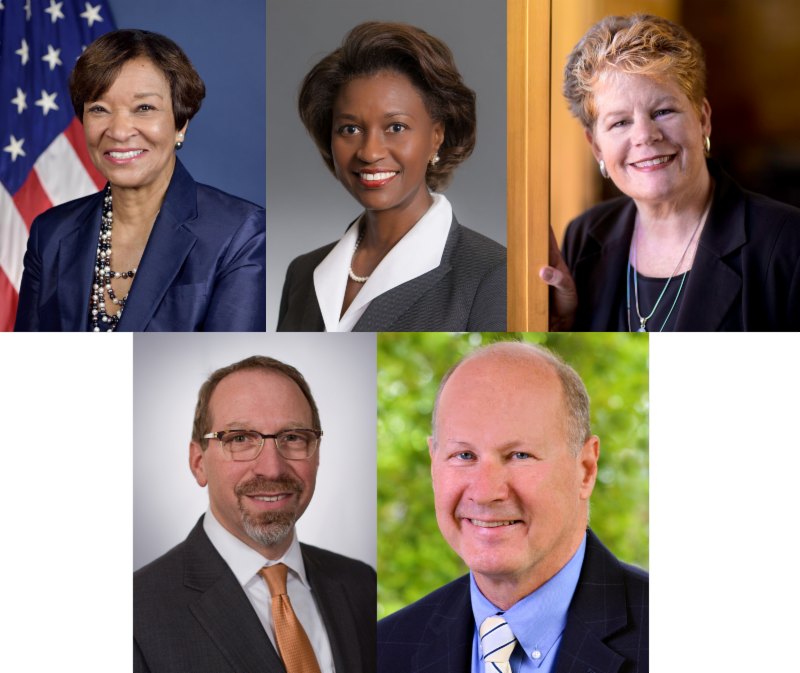 On September 13th, WTS-LA presents a members-only program featuring some of the most important transit leaders in the nation. Want to know what these transit leaders are thinking? Want to know what their priorities are for the present? The future? Want to discover where these leaders believe transit is heading? Join us for this unique and indelible members-only program. Register here. Passed hors d'ouevres and cash bar will be available. The Double Tree is located approximately a half mile from Union Station, and a half mile from the Little Tokyo Gold Line Station. Cancellations must be made prior to Thursday, September 8th at 5 PM in order to receive a full refund. For more information about this event or WTS-LA, visit www.wtsinternational.org/losangeles.